Congratulations to Maria Mongelli for winning the first Fat Guy Takes Long Island marketing promotion raffle! We presented the raffle drawing on our Facebook page and announced Maria as the winner on April 1. 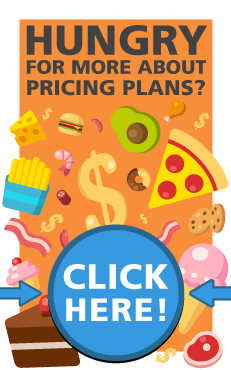 Fat Guy Takes Long Island is our campaign to educate businesses on Long Island how Inbound Marketing can help their companies grow. Inbound Marketing is a customer-centric method of attracting visitors to your website. So far, we have discussed the different aspects of Inbound Marketing in industries like hotel hospitality and restaurant services. We just awarded our first marketing promotion raffle for those participating! Our raffle included a one night stay at Hotel Indigo, a dinner for two at Bistro 72 and a wine tour of the North Fork vineyards. All eligible contestants signed up for our monthly newsletter, The Chubby Gazette. Maria works at the Long Island Ronald McDonald House, and we are proud to present her with our first marketing promotion for #FatGuyTakesLI. Enjoy a great stay, delicious meal and local wine, Maria! Fat Guy Takes Long Island isn’t over yet! 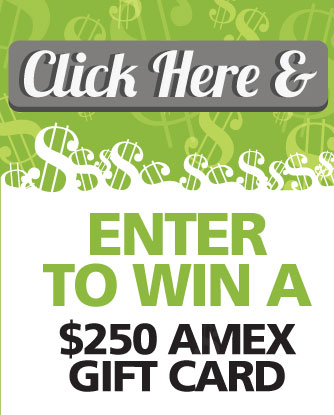 April’s marketing promotion raffle is a chance to win a $250 Amex gift card. All you have to do is enter to win! The drawing will take place on May 5. In the meantime, keep up with #FatGuyTakesLongIsland and learn all there is to know about Inbound Marketing for businesses. Click the image below to enter April’s promotion!